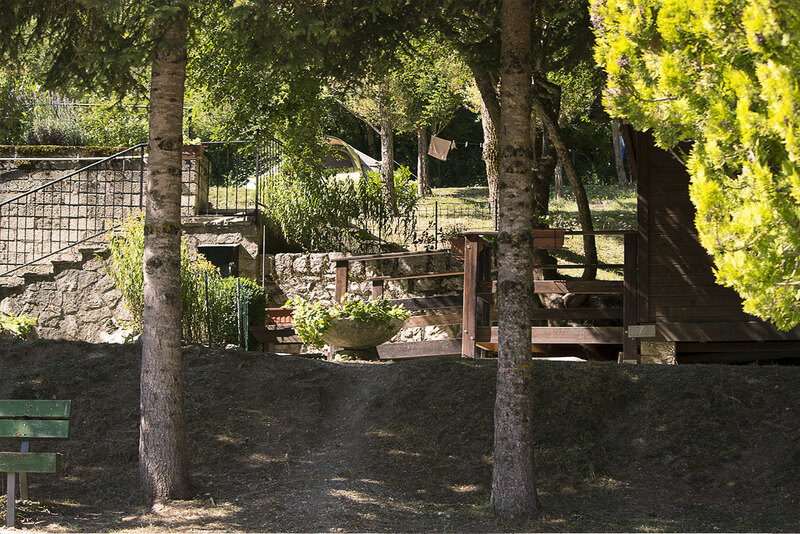 "Tra Storia e Natura" centro storico di Opi. 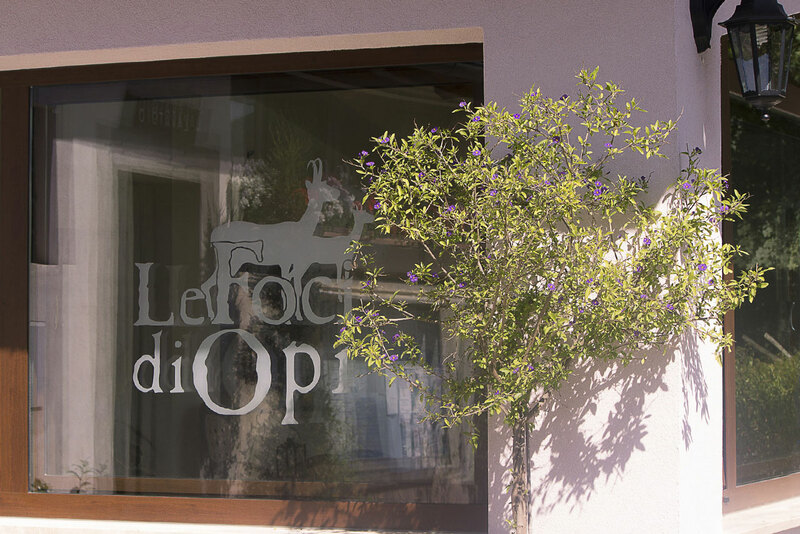 Non perdete le offerte di Opi 365. 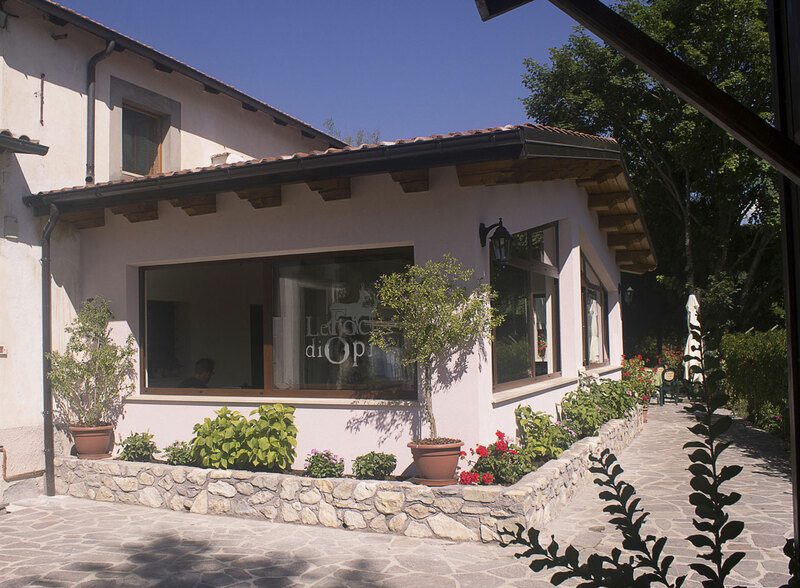 Il sito degli operatori turistici di Opi OpiOnLine.it. 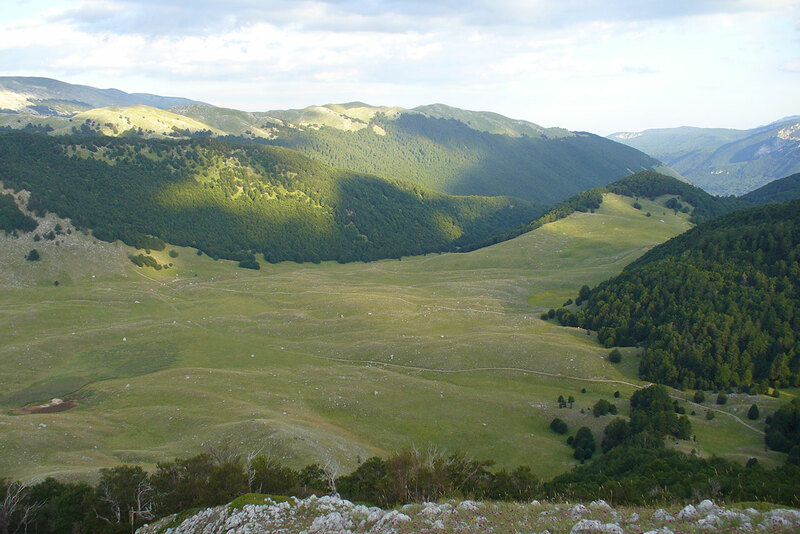 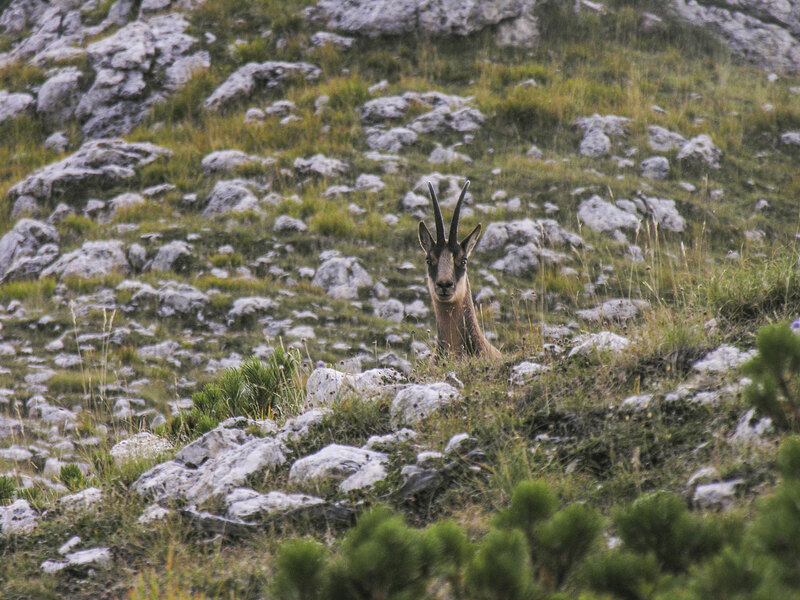 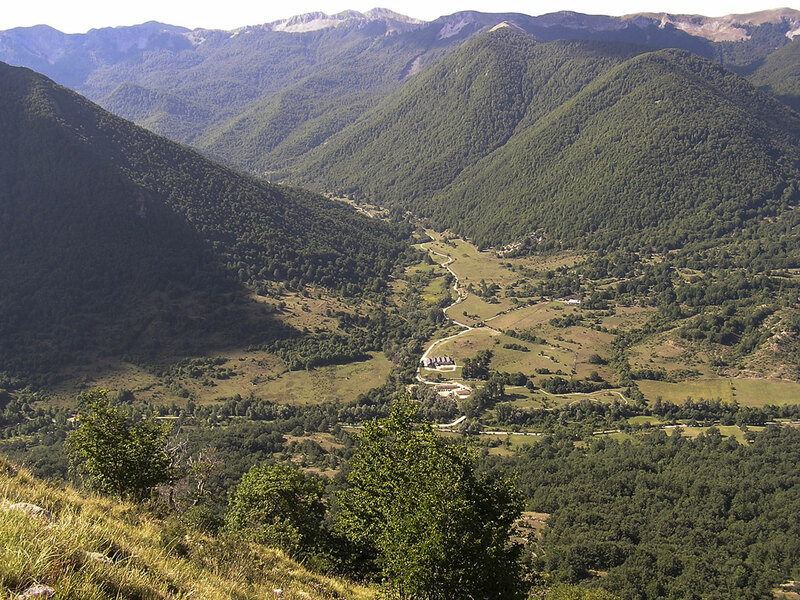 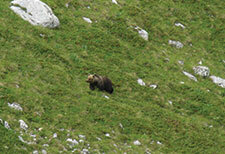 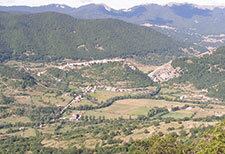 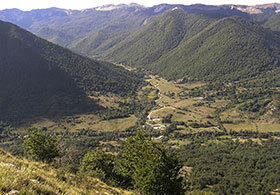 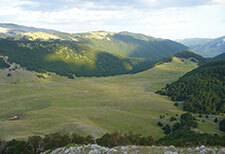 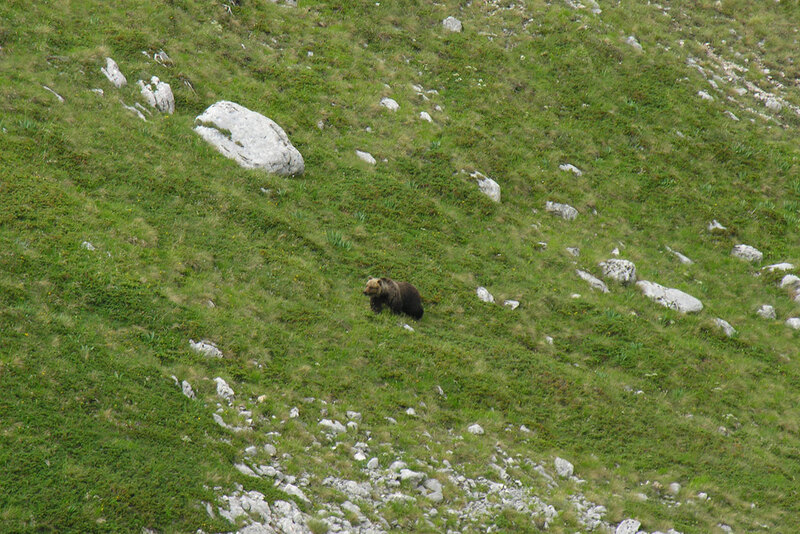 parcoabruzzo.it - Website of the National Park of Abruzzo, Lazio and Molise. 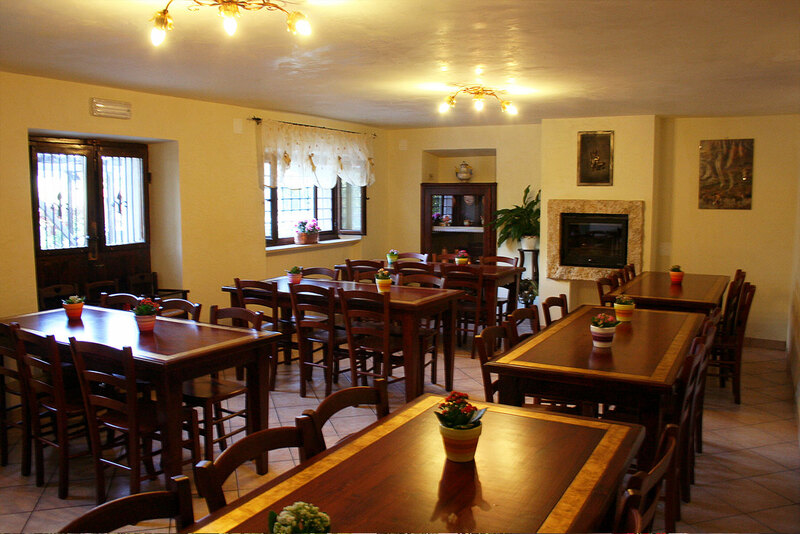 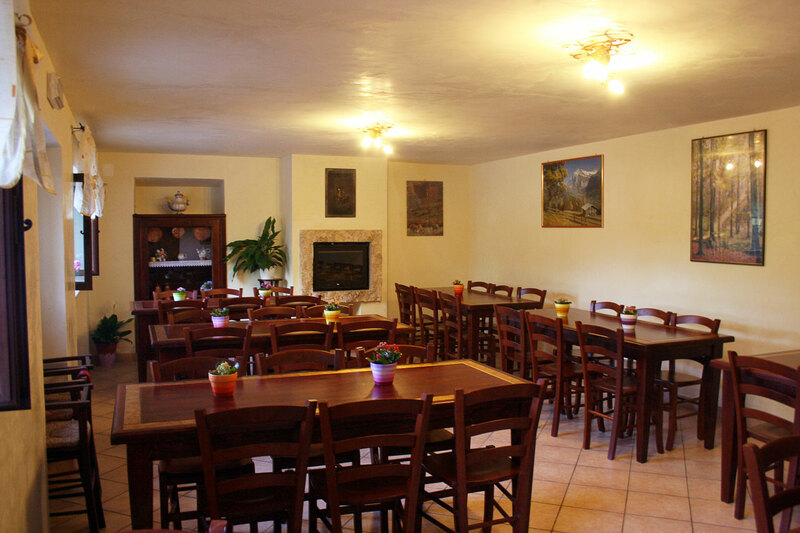 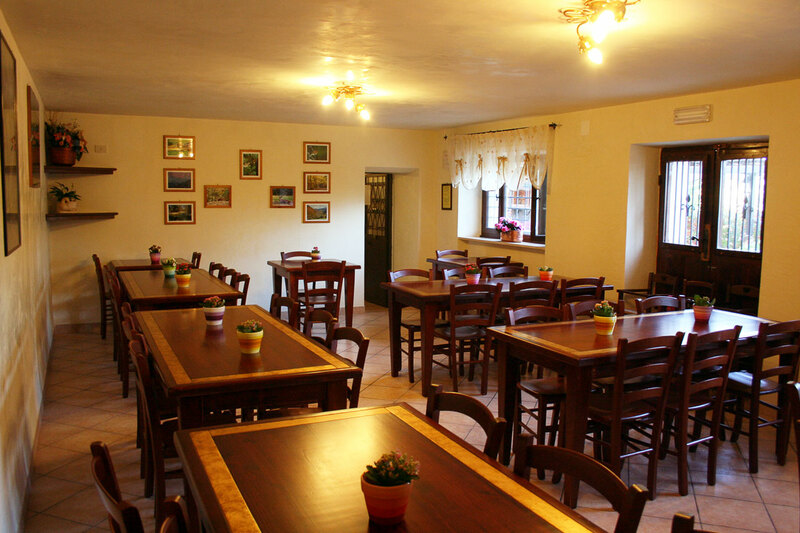 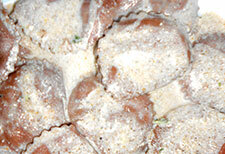 It is a key step if you want to enjoy excellent local cuisine. 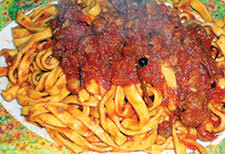 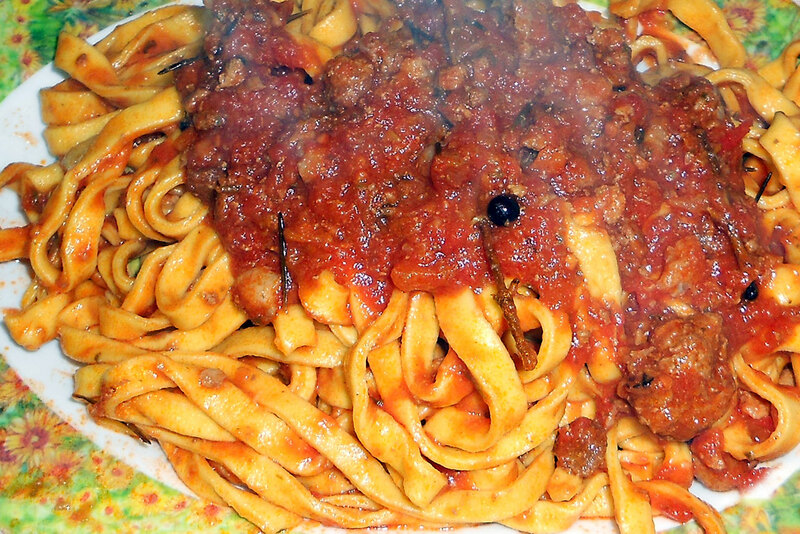 Hearty meals, good and typical. 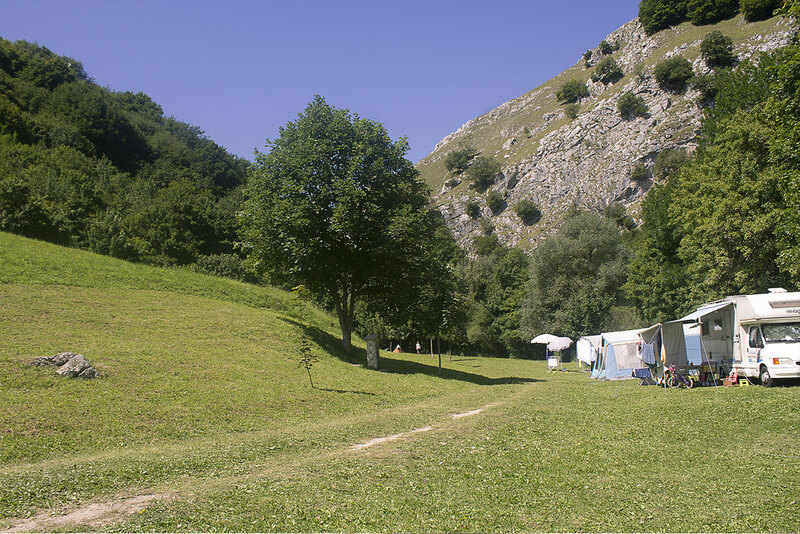 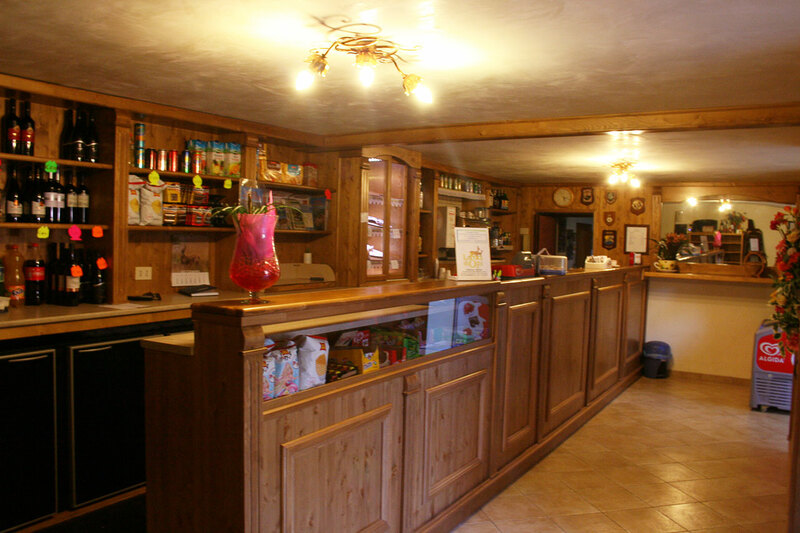 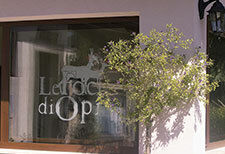 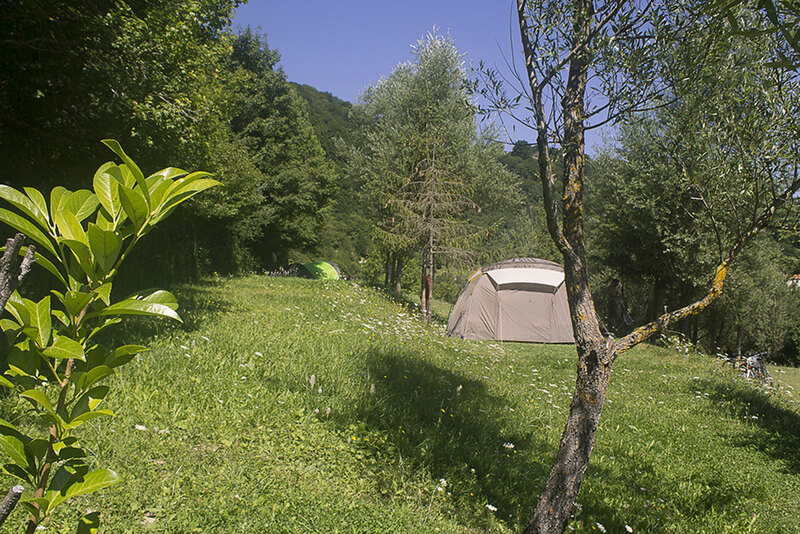 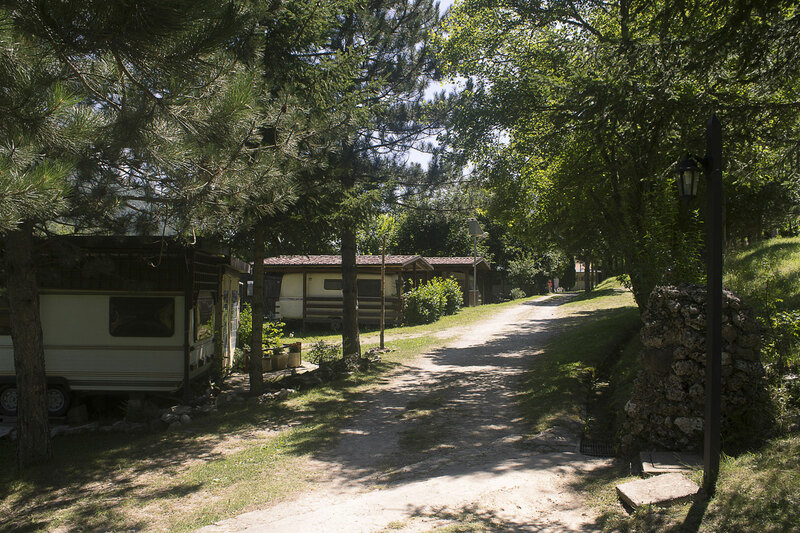 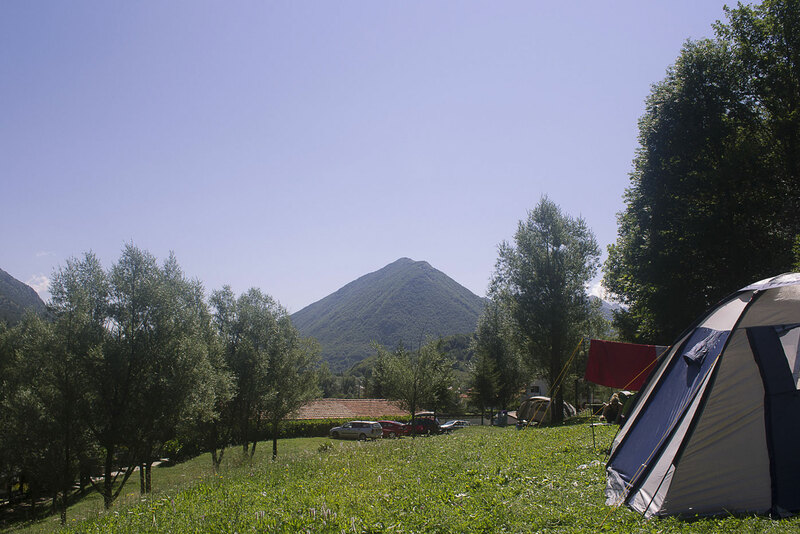 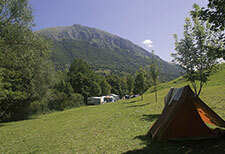 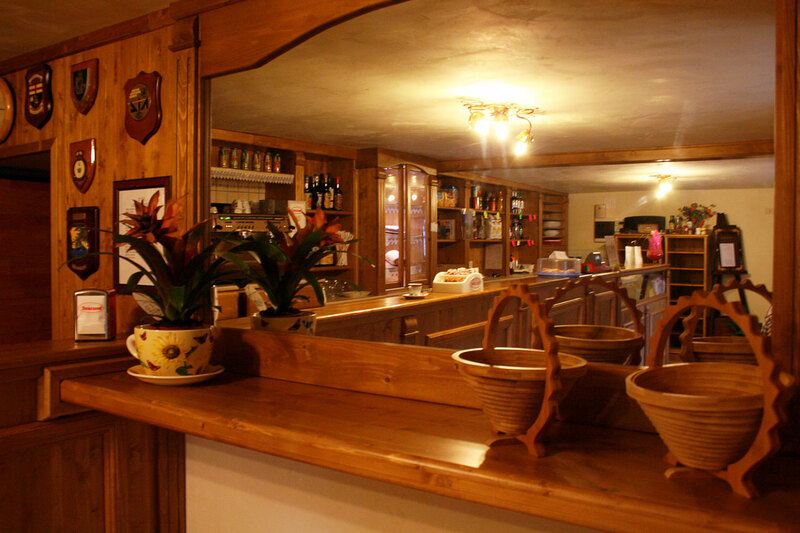 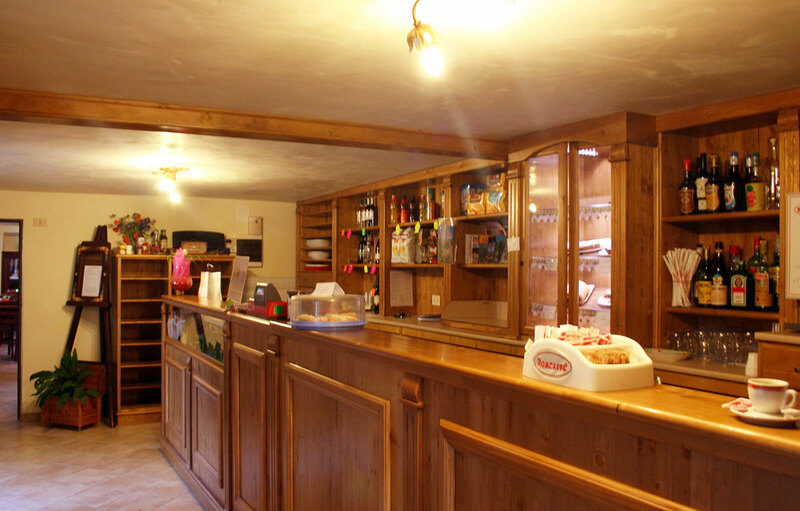 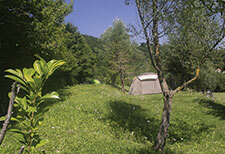 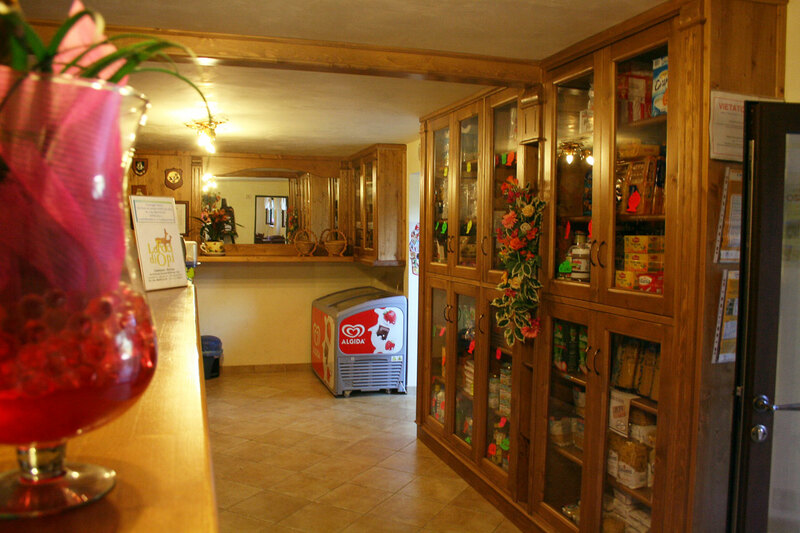 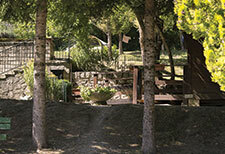 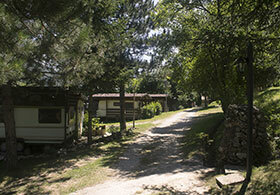 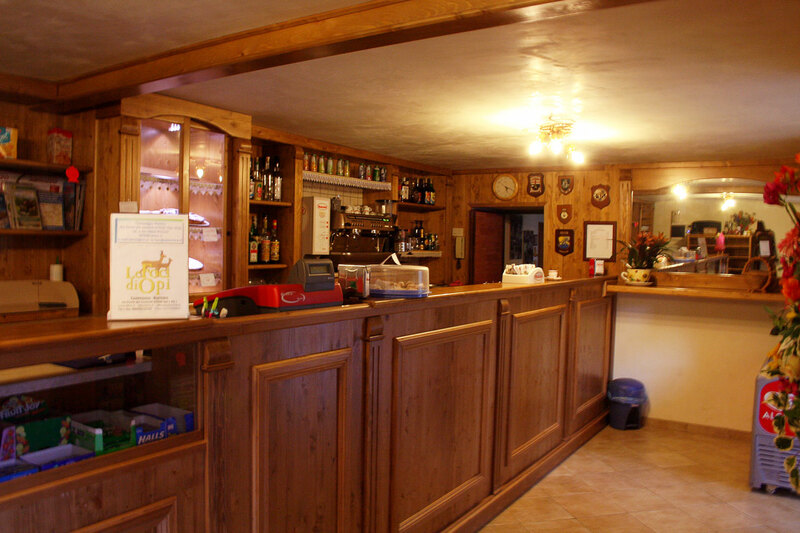 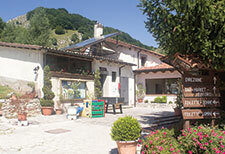 The Camping Le Foci to lodge guests without their own equipment has at disposal caravans with a wooden veranda. 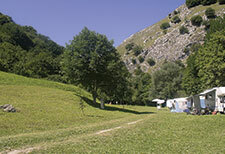 For owners of camper camping offers pitches with drinking water and toilet drain service. 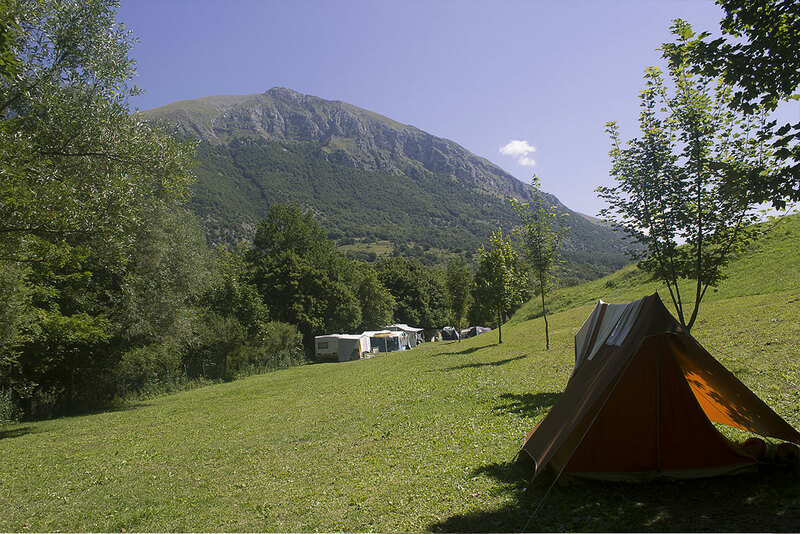 Opi (1.250 m. above sea level) is on the mountains of the National Park of Abruzzo. 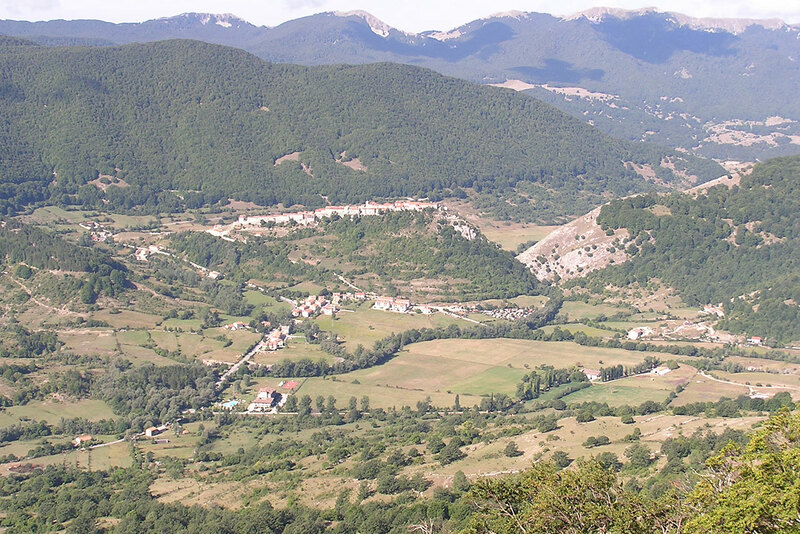 The valleys and mounts surrounding this village are some of the most beautiful in the Park, highly recommended for trips suitable for everybody.